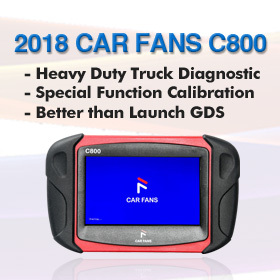 How TO identify what F series BMW is using CAS4 and what F series BMW use FEM? 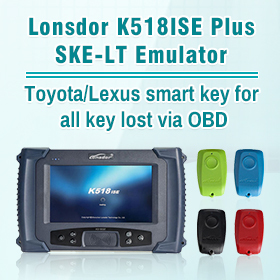 What a working tool to program Smart Key to F-series with FEM module? 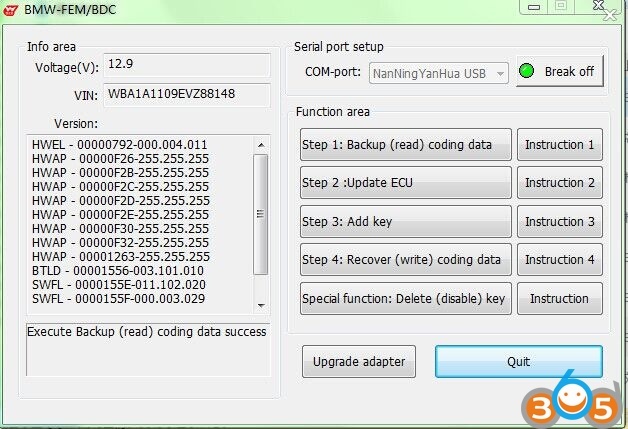 The program will check for a supported version of the unit, prepare the unit for the next procedure, and will display the message “Read Eeprom and upload in calc“. 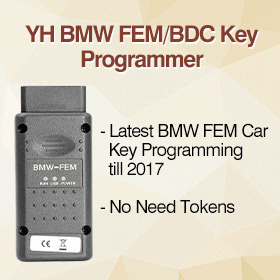 Here is a video demo guide on 2015 BMW 328 F34 FEM key Programming by using BMW Explorer. 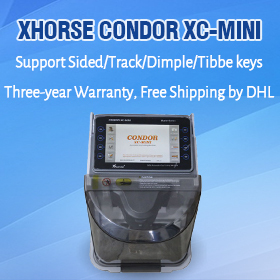 Xhorse VVDI2 key programmer to cover FEM+bdc key programming adding on all BMW Fxx series after version V4.3.0 authorization to be offered. 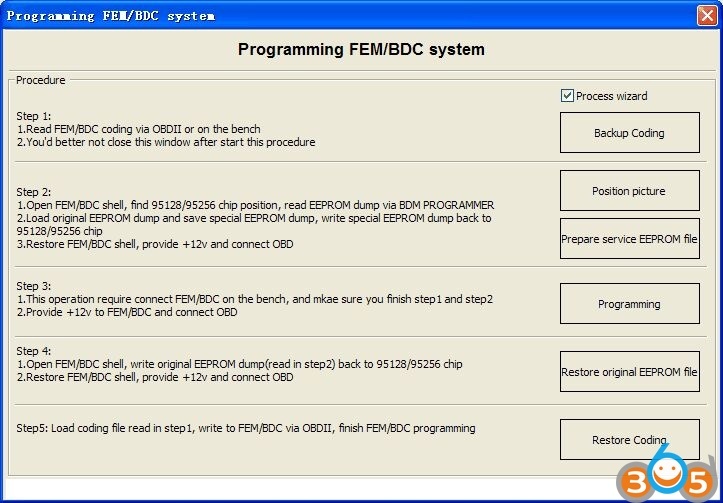 Here is the step-by-step instruction on using VVDI2 to program BMW/BDC keys. 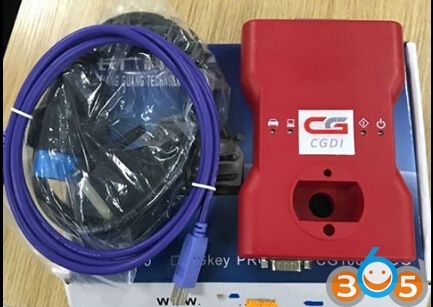 FEM/BDC key programmer function is added to CGDI Prog key programmer (Aug. 2017)! 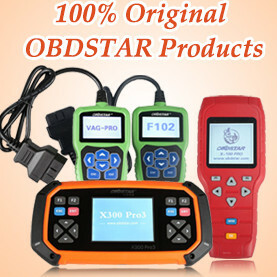 Now the device supports BMW CAS1,CAS2,CAS3 CAS4 /CAS 4+/FEM/BDC key programming/all keys lost , you can pay 175USD for the FEM/BDC authorization. 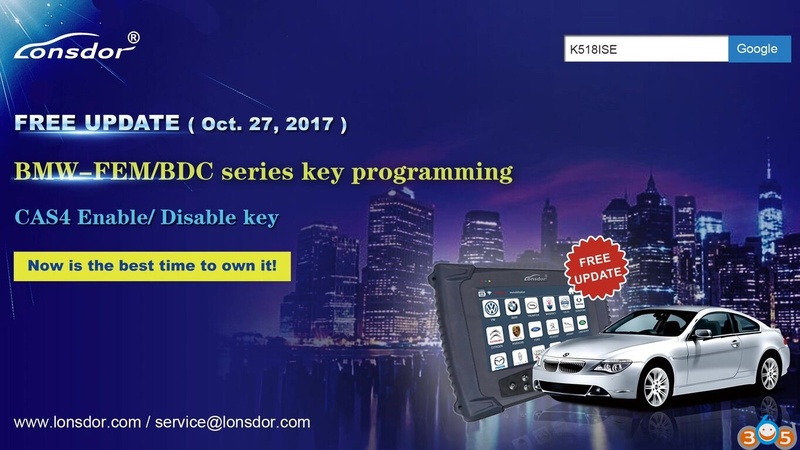 Lonsdor K518ISE adds BMW FEM/BDC system key programming for FREE on October 27, 2017.